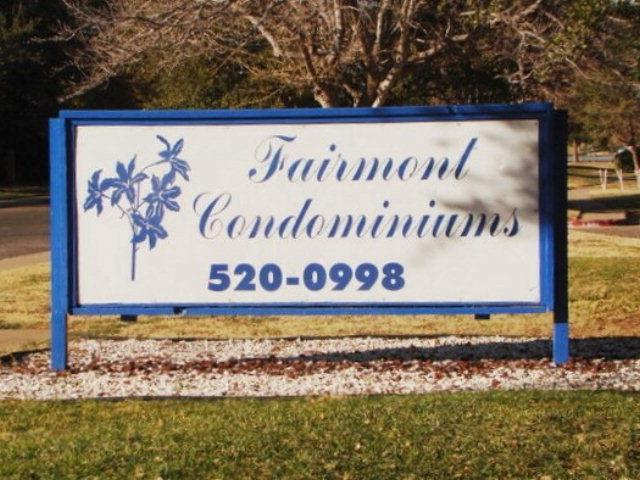 Great 1 bed large unit at Fairmont Condos. Tenant has lease intact till March 31, 2019 at $600. $182 a month HOA fee covers exterior insurance, flood insurance, maintenance of the buildings, grounds, and boiler system. No FHA or VA financing. Complex does not qualify. Downstairs unit close to parking and laundry facilities. Great investment unit with intact lease. Package available. Bring offers! Cross Street: 5109 Torrey Vista Dr.